Everybody has ever heard of Segway. Whether you’ve used them to commute, go on off-road adventures or join organised and embarrassing Segway tours on an overpriced city break, the cool executive toy is now a household name in unnecessary gadgets. 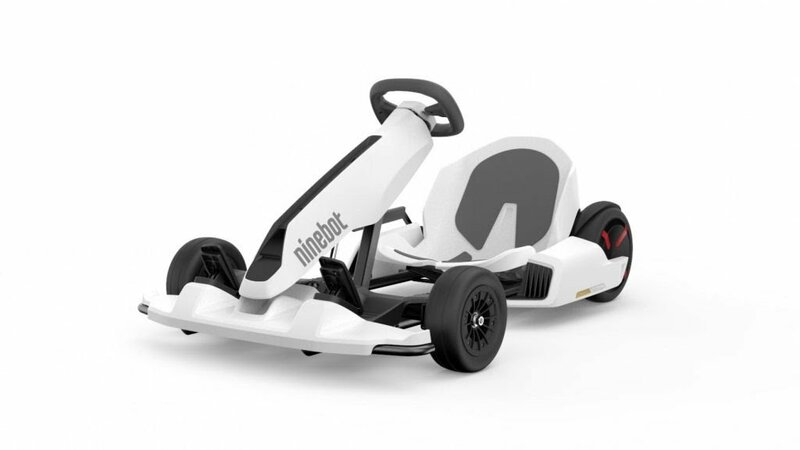 Well, it was unncessary, as Segway-Ninebot has now introduced a go-kart, and you must have it! The kart is made up of a detachable Segway miniPRO 320 combined with a go-kart kit. The kit’s frame can be adjusted to fit riders from 4’5” to 6’3” with a maximum payload of 100kg. Fun for all the family! 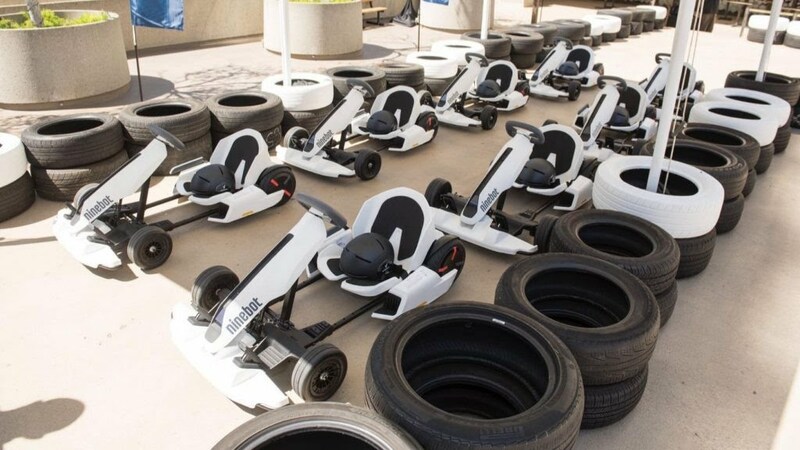 The kgo-kart has two engines with a maximum of 800 watts power, meaning a 15mph top speed, although this can be restricted if youngsters are behind the wheel. In Sport mode, range is eight miles, although the Novice mode – with a maximum 5mph speed – can keep going for 12 miles. It’s the tortoise and the hare conundrum. Except it’s not. Go for the Sport. It connects to an app so you can display speed and battery range, while also allowing you to change the lighting and update the firmware. Plus, it folds up to stick in the boot for further-afield racing. It’s currently being promoted by Segway through the crowd-funding site Indiegogo, although is listed as in the fully-production stage. Earlybird pricing means you can secure your full go-kart from $1,149, or just $669 if you already have the mini Segway.